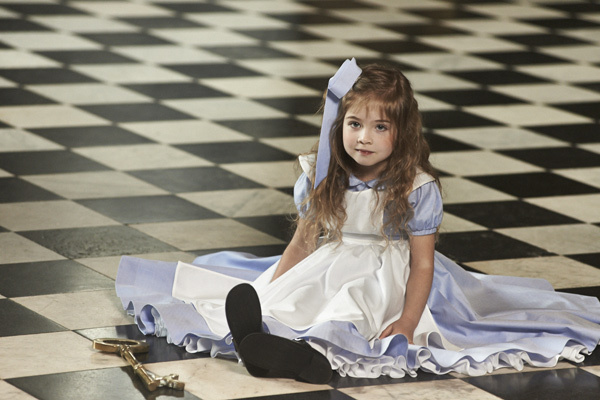 Just for a minute, cast your mind back to when you were a child and imagine you were told you could dress as Alice – from actual Alice In Wonderland fame – all day long. Cue hysteria, right? 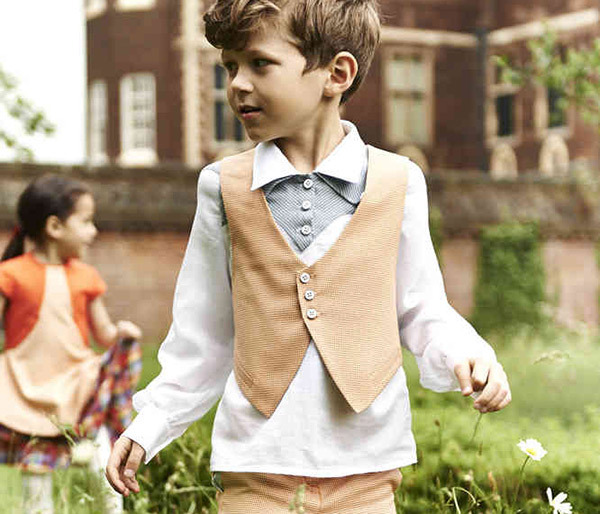 Launching at Bubble London this month is the extraordinary fairytale inspired clothing from Tails and Tales. 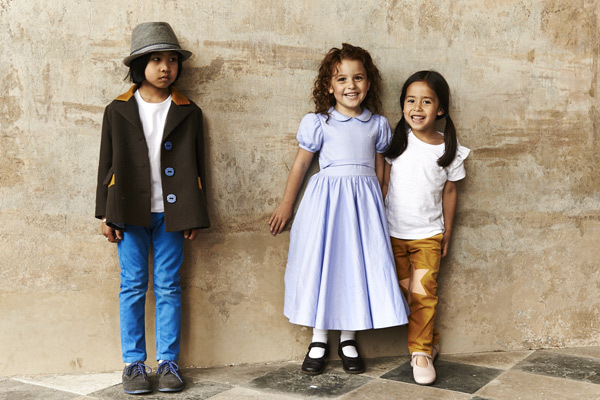 A luxury label and magical concept – a collection of exquisite clothing for children aged two to nine designed to capture a child’s imagination and celebrate the magic of childhood. The quality and beautiful tailored finish of each of these garments means they’re not merely fancy dress – they offer the flexibility of day wear for those who dare (and who wouldn’t want to?)! 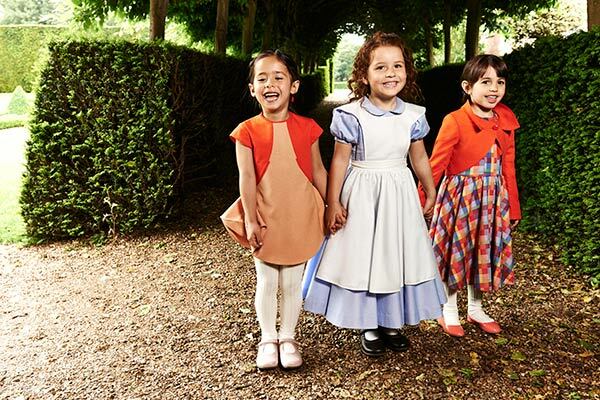 Tails and Tales debut collection is inspired by the main characters from Alice’s Adventures In Wonderland. There’s Alice, the Queen Of Hearts and the Mad Hatter. In all its puffed sleeve glory, the Tails and Tales Alice dress (priced £180) is made from beautiful blue cotton and includes Alice’s trademark white apron. Let little girls play out all their Alice fantasies, but remove the apron and you have one beautifully classic party dress that’s a pure delight for any special occassion. I predict this dress to be the most popular from this new label, though wouldn’t little lads look dashing dressed in Mad Hatter attire? There’s no news yet on Australian stockists, but you will be able to order directly from Tails and Tales.